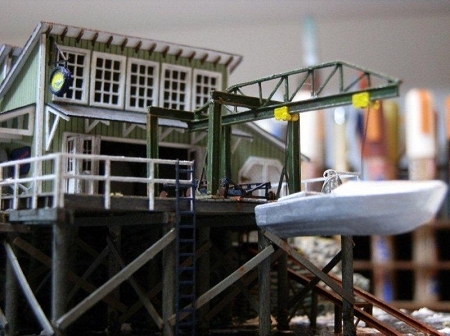 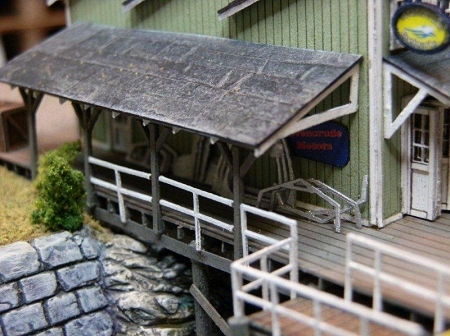 Seabiscuit's Boatworks is representative of a waterfront / wharf structure that could house a fish market, terminal or, as shown, a small boat manufacturing and repair shop. 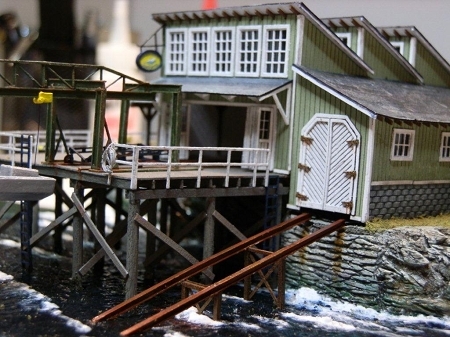 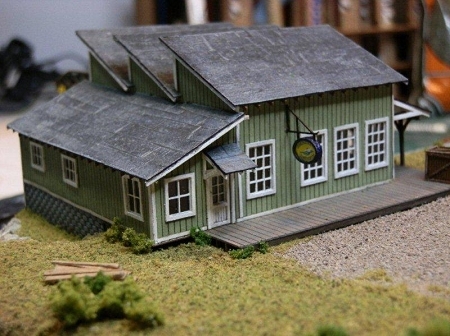 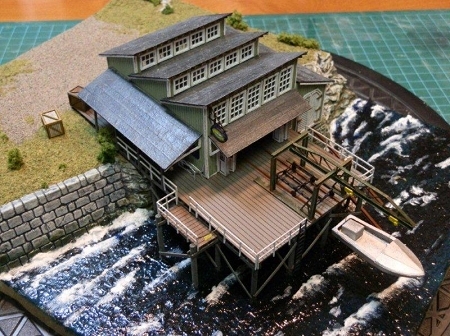 With some modifications it could be used in a non-marine environment as well if you modify the pier supports. 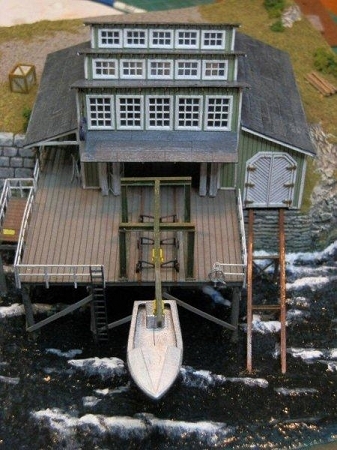 Includes bonus boat kits and boat components for clutter on the dock.